More than 3,500 business leaders and government officials have flocked to Saudi Arabia for a conference dubbed "Davos in the Desert." He also delivered a warning to ultraconservatives, vowing to to destroy "extremist ideologies" and return to "a more moderate Islam." "We want to lead normal lives, lives where our religion and our traditions translate into tolerance, so that we coexist with the world and become part of the development of the world," he said. It's a development that was welcomed by investors. "His approach is definitively the right one," Barrack said of the crown prince. "What you've seen here in the last few days is a real commitment of tolerance," he added. "We are going to create an environment for the West that will be transparent, secure, stable and understandable." Should it become reality, the development could become a major driver of tourism, an industry that is key to the crown prince's ambitious Vision 2030 program. The goal is to diversify the country's revenue and reduce what he once called an "addiction" to oil. 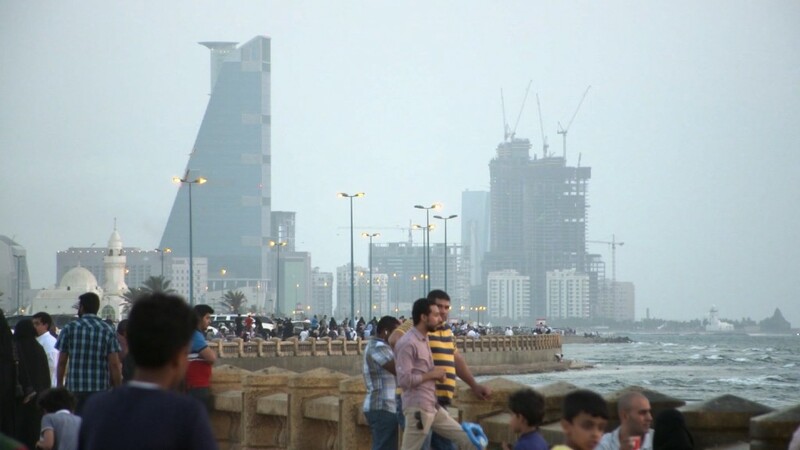 Much of the change in Saudi Arabia is being funded by the country's Public Investment Fund (PIF). The sovereign fund has contributed $45 billion to Softbank's Vision Fund, which is the world's largest technology investor. PIF has also poured $20 billion into a Blackstone infrastructure fund. Some fund managers and business titans attending the conference have privately expressed worries over the kingdom's ability to deliver on all of the projects built into Vision 2030. "I'm sure they need and should be looking at domestic investments as well," said Joshua Friedman, co-CEO of Canyon Partners, "As they interact with the most sophisticated investors globally ... I'm sure they'll bring that sophistication to bear on their own markets." One of the biggest remaining questions surrounds a partial sell-off of the kingdom's crown jewel, Saudi Aramco. Officials have said they expect the IPO to value the giant sate oil company at around $2 trillion. If the market agrees, selling just 5% would raise $100 billion. "We looked at the different venues, which are New York, London, Hong Kong, Tokyo," he said. "We are taking time for the shareholders [the ruling family] to look at all the data ... and then the decision where to list ... will come in due course."